Pasta is great in all of its forms. Here are some of our absolute favorite noodle recipes from the traditional to the one of a kind. 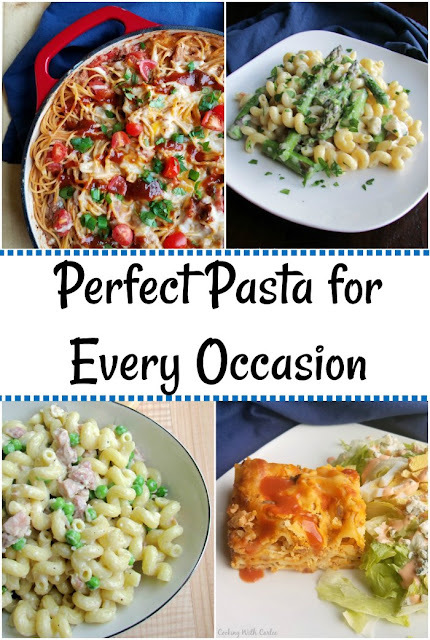 Pasta is a favorite for a reason. It is so versatile, easy, affordable and tasty. That is a pretty epic combination of factors if you ask me! 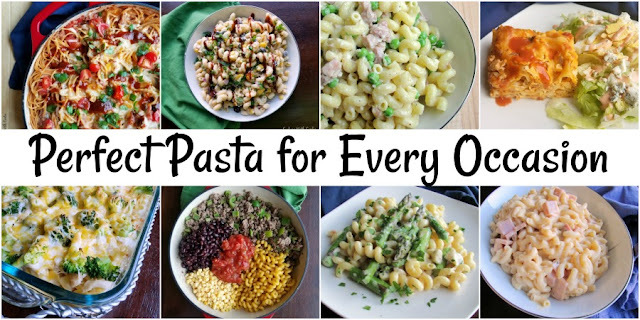 So I thought it would be fun to round up some of our favorite pasta and noodle dishes and put them all in one place. 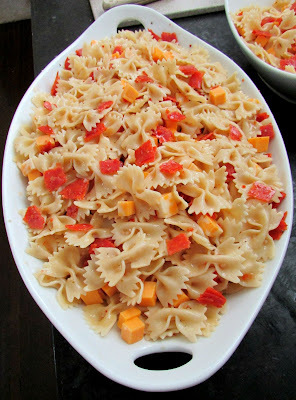 When summer rolls around and the grills come out, it is fun to have some great pasta salads up your sleeves. This one is loaded with flavor. It has all the goodness you think of in BBQ dishes, plus the added bonus of a creamy ranch dressing. 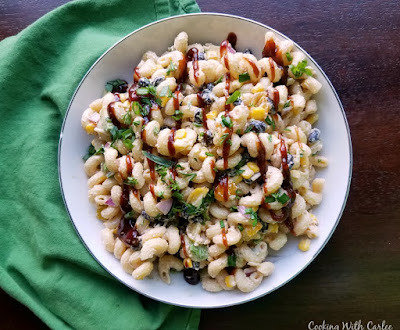 This BBQ ranch pasta salad is sure to win your next BBQ or potluck! One of our favorite summertime dinners is a good old fashioned BLT. Now you don't have to have a sandwich to enjoy those flavors. This takes it to the next level though in the ultimate BLT pasta salad with the addition of a few things that can take your BLT to the next level. You might as well go ahead and make it epic! The classics usually are that for a reason. 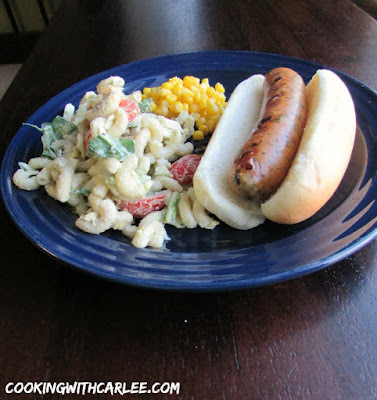 Cori's pasta salad is simple but oh so good. We made it for her baby shower, just the way she likes it. You can add some veggies if you like, but if you serve it just like this it is sure to be eaten up. It is definitely a staple! This chopped salad is a great way to feed a crowd. It is definitely hearty and so full of flavor. 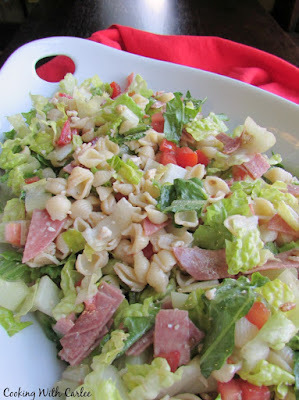 Inspired by one of our favorite Chicago area eateries, it is part green salad and part pasta salad. This one is sure to have them coming back for seconds! All of the taco flavor you love in a cheesy pasta dish. 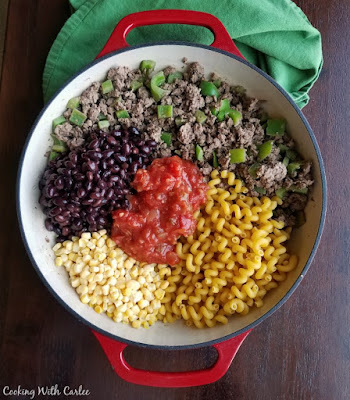 This one pot taco pasta is quick, easy and oh so good. It's part mac and cheese, part taco and so easy to make. Brown the beef, add the rest and cook until done. See, easy peasy and only one pot to clean! This one pot pasta is perfect for spring. It is full of asparagus, bacon and chicken giving it the name creamy one pot ABC pasta. Everything is cooked in one pot, so clean up is easy and there's not even a need to strain the noodles! 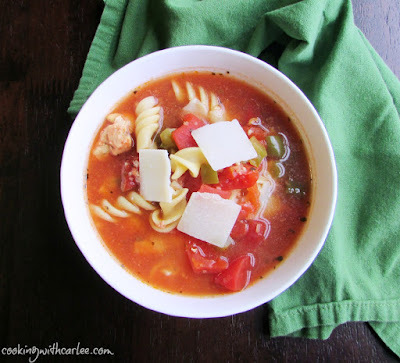 MiMi's healthy chicken cacciatore soup is a perfect dinner for a busy night. The soup cooks in the slow cooker while you live you life. Throw in the pasta about a half hour before dinner is served and you are in business. This is a light dinner that will still leave you filled and warmed from the inside out! Pulled pork and spaghetti may seem like they belong on different dinner plates, but it turns out they go together so well. 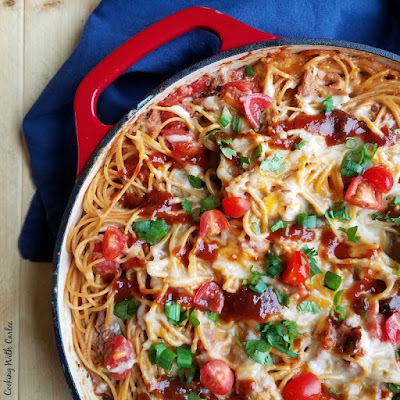 This creamy pulled pork spaghetti is a great way to transform those pulled pork leftovers into something new and fun. If you've never slurped your BBQ, you've been missing out! Grandmas know their way around the kitchen. They have generally been making family pleasing dinners for decades, so if they recommend a recipe you had better give it a try. 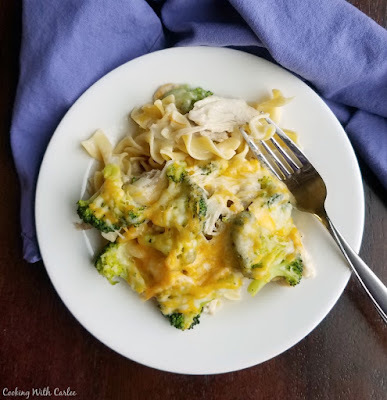 My husband's grandma sent over this recipe for chicken broccoli casserole and it was an instant favorite here. 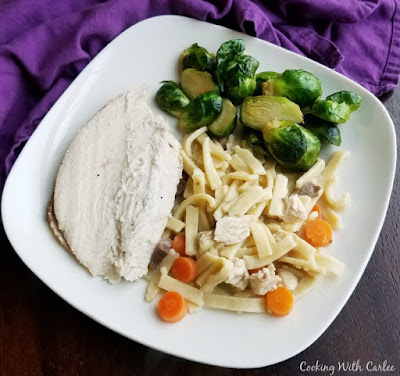 You can cook up a little chicken to make it, but it is also great with chicken and turkey leftovers. I love it when a few simple ingredients come together to make something extraordinary. This pasta is perfect with just a bit of cream and Parmesan. 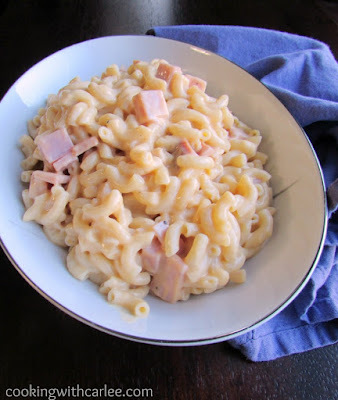 It is a great way to use up leftover ham as well. 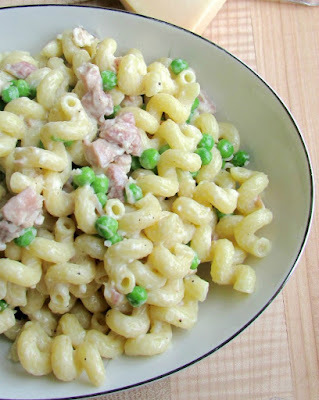 This simple pasta with ham, peas and cream makes me think of spring, but it can certainly be enjoyed all year long. 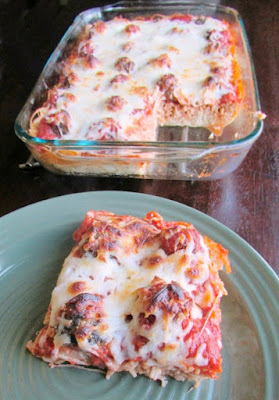 You won't lose your meatball when somebody sneezes if your spaghetti and meatballs are baked into a cheesy casserole! This takes the classic to the next level with plenty of gooey cheese and a fun to serve package! 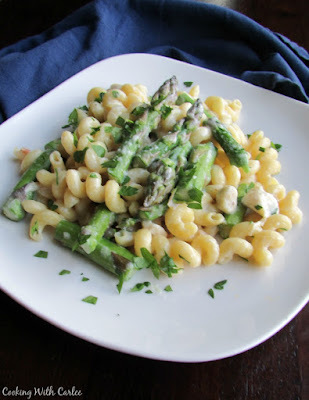 If you like you macaroni and cheese oh so creamy, then this is the one for you! It is the creamiest macaroni and cheese we've ever had. We like throwing ham in it to make it a complete entree. Just make a quick veggie or salad and dinner is served! 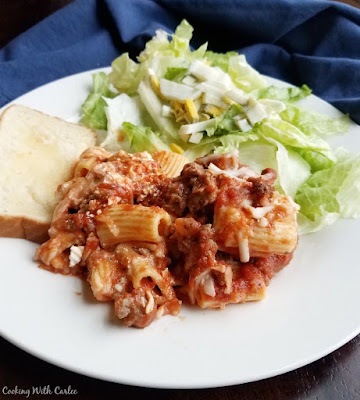 Baked ziti is always a hit with our crew. This recipe is a great make and take recipe too. It tends to be one of the dinners we bring to new parents because it can be assembled ahead. All they have to do is throw it in the oven. It reheats well too so it can keep them fed for a few days! 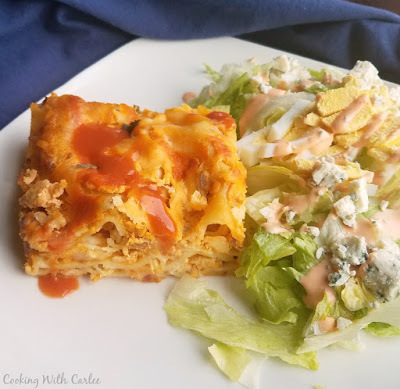 For something a bit different, this buffalo chicken lasagna is the perfect thing. It is a little spicy, a little creamy and sooooo full of flavor! It certainly isn't traditional, but that's what makes it so much fun! It wouldn't be a noodle roundup without my great-grandma's homemade egg noodles. They are a Thanksgiving staple, but we like to have them as a standalone dinner loaded with chicken or turkey at least once or twice throughout the year as well. Gimmie all the noodles!! Can you believe my husband doesn't like noodles? Whaaat? Happy weekend doll!! Hope it's grand!! These look interesting. Who would have thought noodles would be a topic of a give away? I'd love to try them all! You just never know about these things! Good luck on winning some, they are delicious! Hi Carlee, I do love noodles and me and my daughter often have those nasty three minute noodles as our guilty pleasure on a Friday night. They are so bad they are good! I put it down to the fact I was allowed them as a child, so I'm rebelling! I'd happily give any of those noodle packets a try, the flavours all sound good. Heehee! We always have a few of those in the house too. My husband loves them and like them as a late night snack after a long cold day at work. These are definitely better though! I need to try the Thai Peanut! I really liked it. I've made a few peanut sauces at home, but my hubby isn't usually a big fan. This would be a perfect way for me to get the flavor with almost no work and get a couple of lunches out of the deal!